The charm of Japanese kawaii fashion is brought to you once again. In this collection you will find delicate lace and adorable details of nature that inspired these designs. 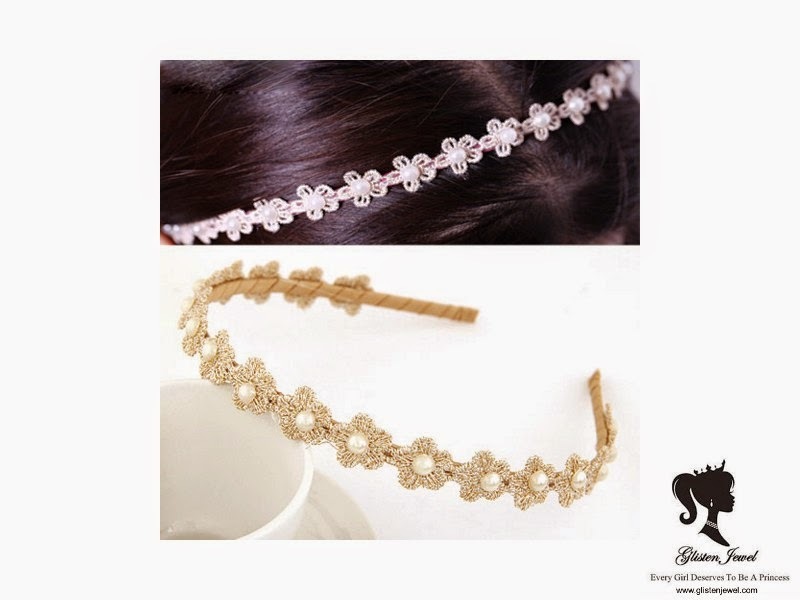 Don't you just love this hairband, it is perfect for any formal occasion, it's simplistic style is just astonishing. Who ever thought something so simply design could be so beautiful. 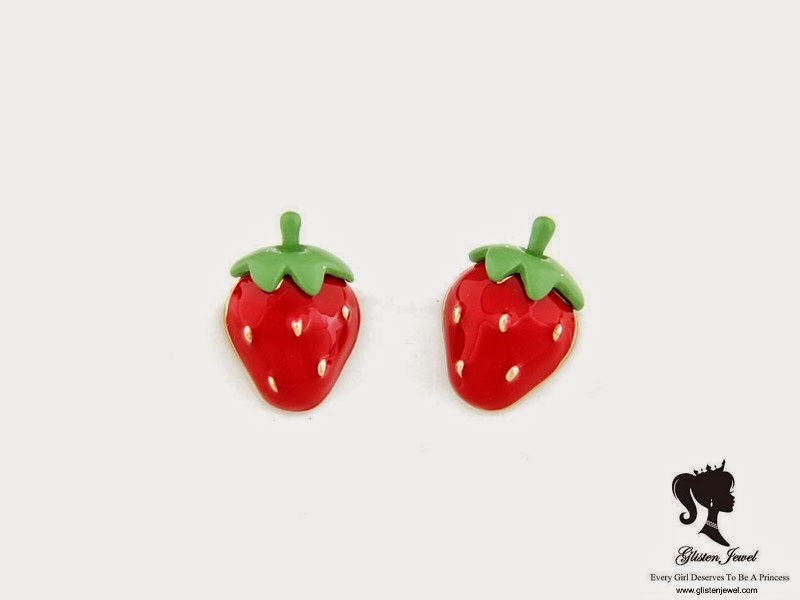 These Strawberry earrings are just too cute for words, it screams kawaii. 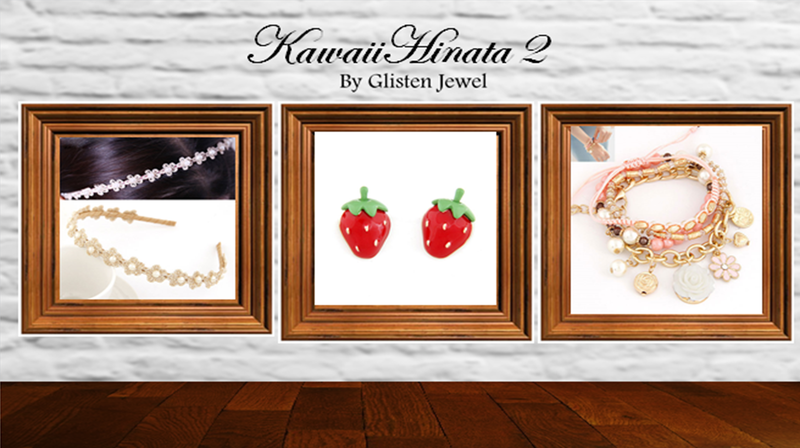 It is difficult to find earring of fruit which aren't too loud and overbearing, these lovely earring are just right. Juicy aren't they ? 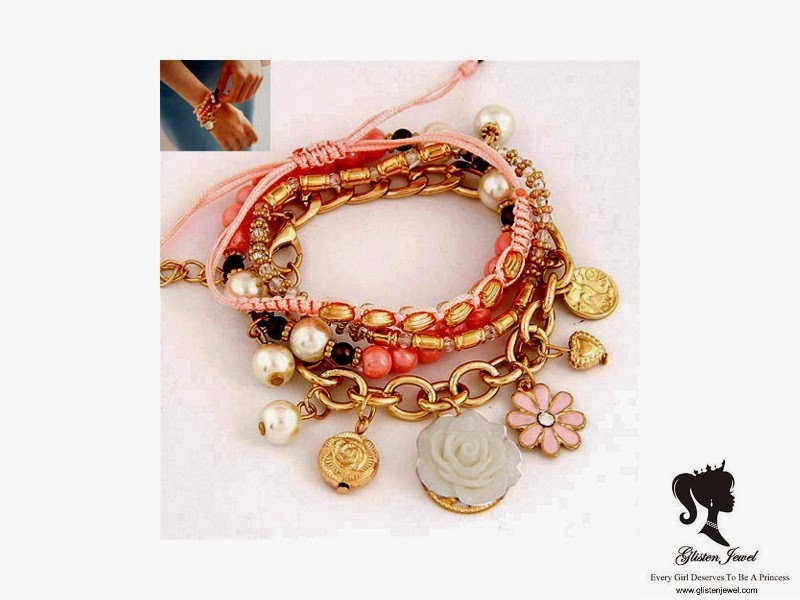 Lastly this graceful white rose bracelet is absolutely darling, I just adore the pastel pink with the delicate details.